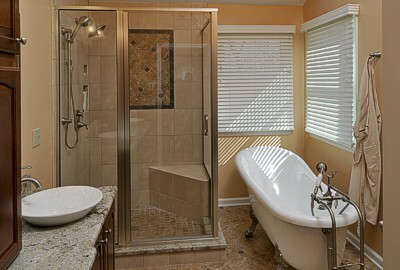 Our custom tiled showers are done by our skilled craftsmen, not subcontracted out. 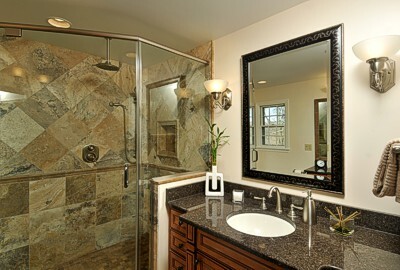 This enables us to provide you with a custom design that meets your personal needs. 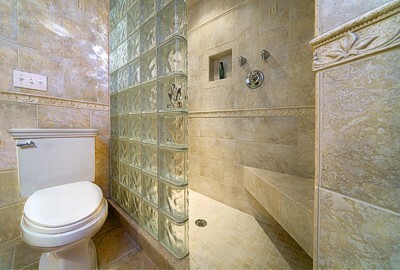 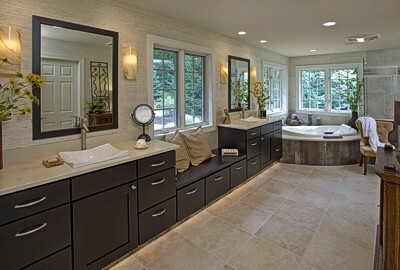 We cover every detail from recessed tile shower niches, shower seats and shaving ledges to mirror trim and countertops. 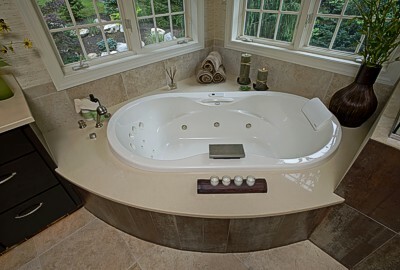 Whether it's a glass shower enclosure, cast iron tub, fiberglass tub, whirlpools, or radiant heated tile flooring, we cover it all.